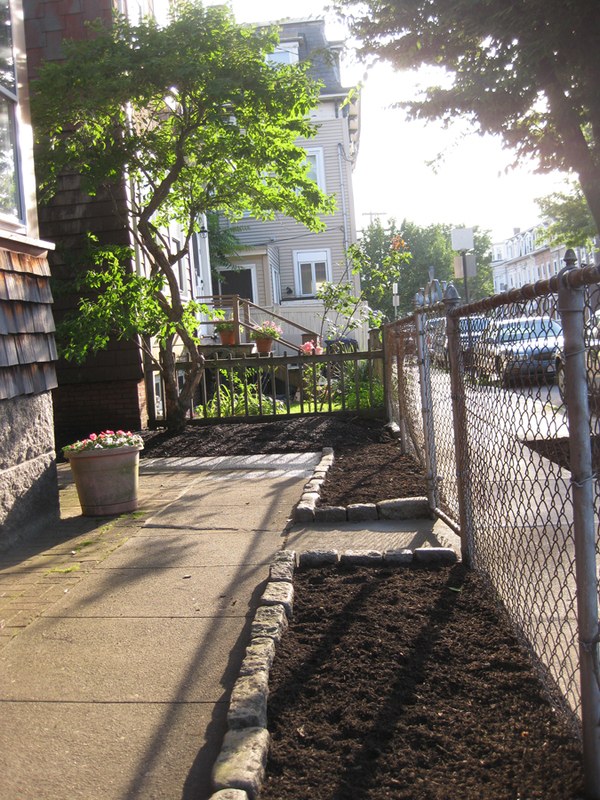 This project was to redesign the landscape for a small residential property in South Boston, MA. We were contracted by the children of the homeowner to create a low maintenance and budget friendly design for their mother so that she could enjoy the outdoor space without having to spend much time maintaining it. 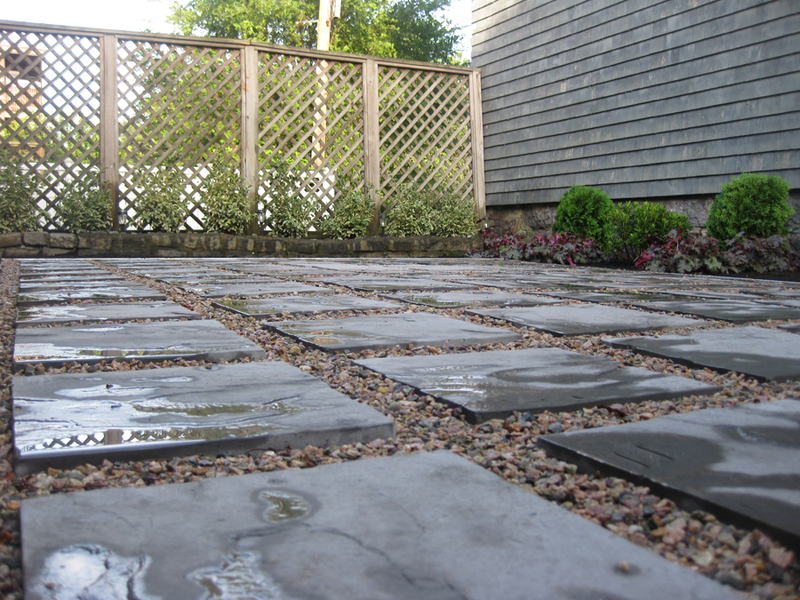 We removed all of the sod on site and constructed a large permeable patio surrounded by garden beds in the back yard. 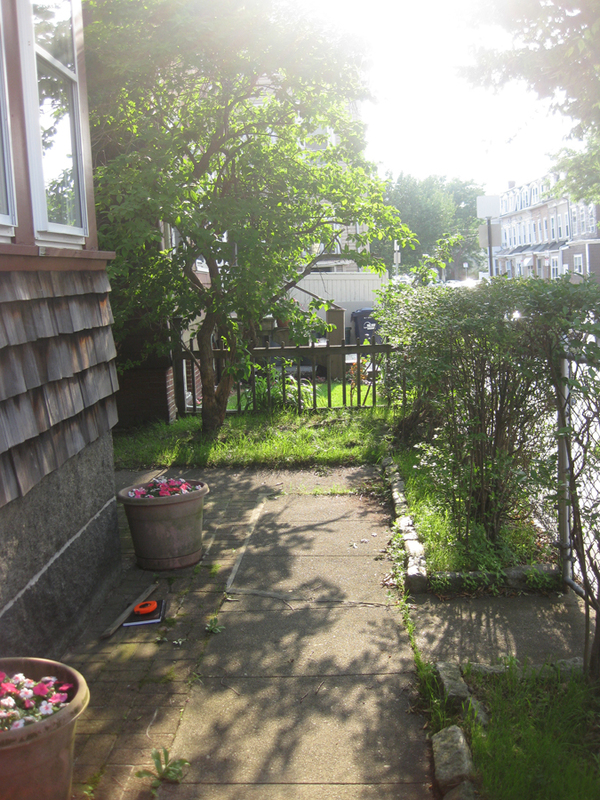 Along the front of the house we removed the Privet hedge that was being shaded out by the Zalcova street tree and pruned the Peegee Hydrangea tree. 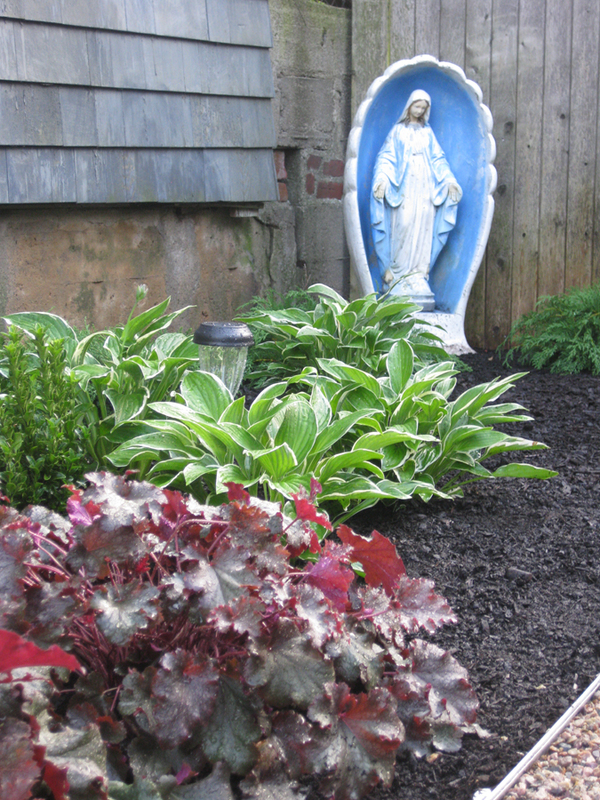 One of the clients key concerns was to uncover her Virgin Mary sculpture that had been hidden by overgrown shrubs.